On January 5, composers Elik Alvarez and Freddy Sheinfeld recorded the score for the documentary Where I Stand, a feature-length production about famed Las Vegas newspaper publisher Hank Greenspun. Sir Anthony Hopkins provided narration for the documentary, which features interviews with Greenspun’s surviving relatives and associates. The orchestra, a 52-piece group led by concertmaster Simon James, and comprised of Seattle’s best musicians, was recorded at Studio X. Elik Alvarez conducted the music. Separate overdubs included Percussion, Classical Guitar and solo Trumpet. The	score also features electronic elements. 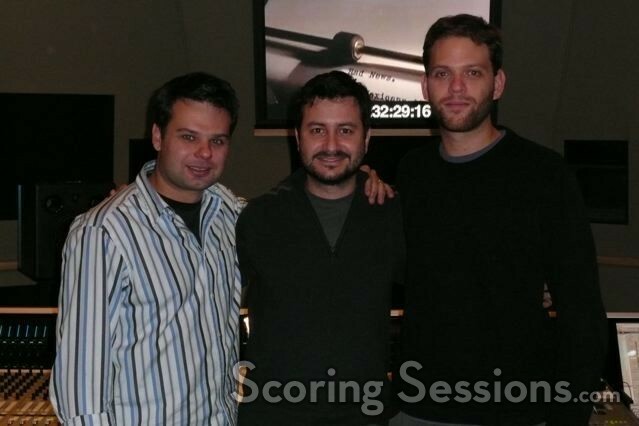 Orchestration duties were handled by Andres Boulton. 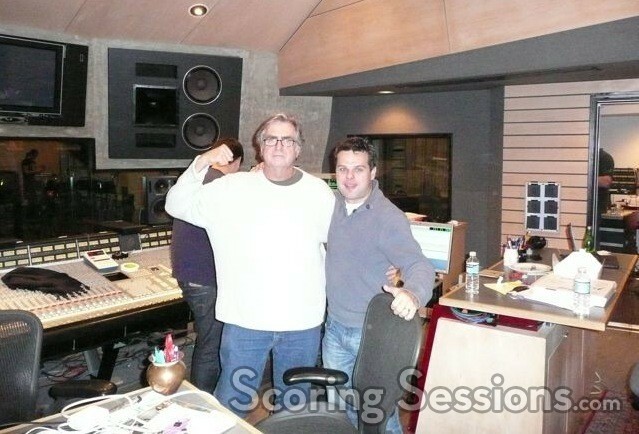 Renowned engineer Tim Boyle and Pro Tools recordist Juan Cammarano captured the music at the state-of-the-art facility. 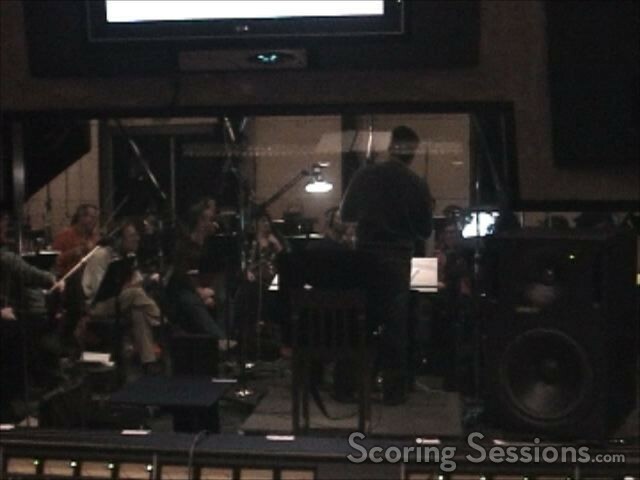 The score was mixed in 5.1 at Remote Control Studios in Santa Monica. Where I Stand will premiere later in 2008.